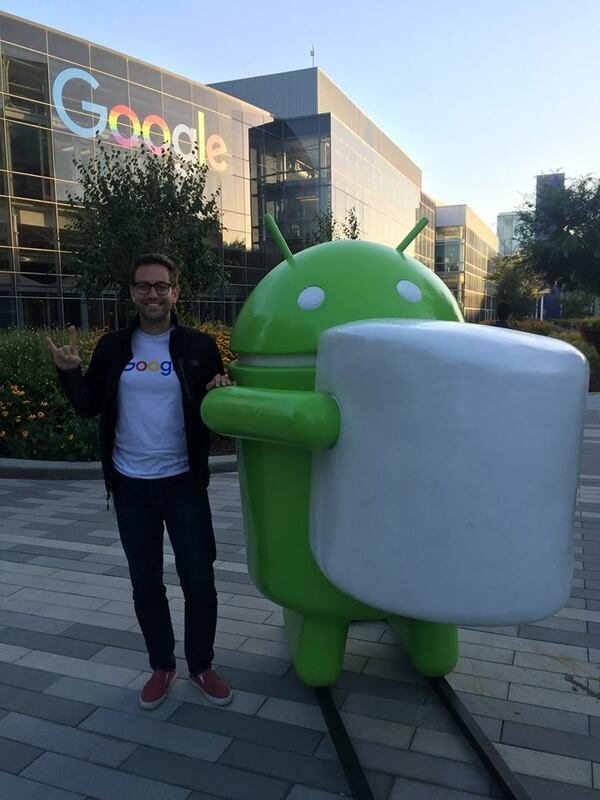 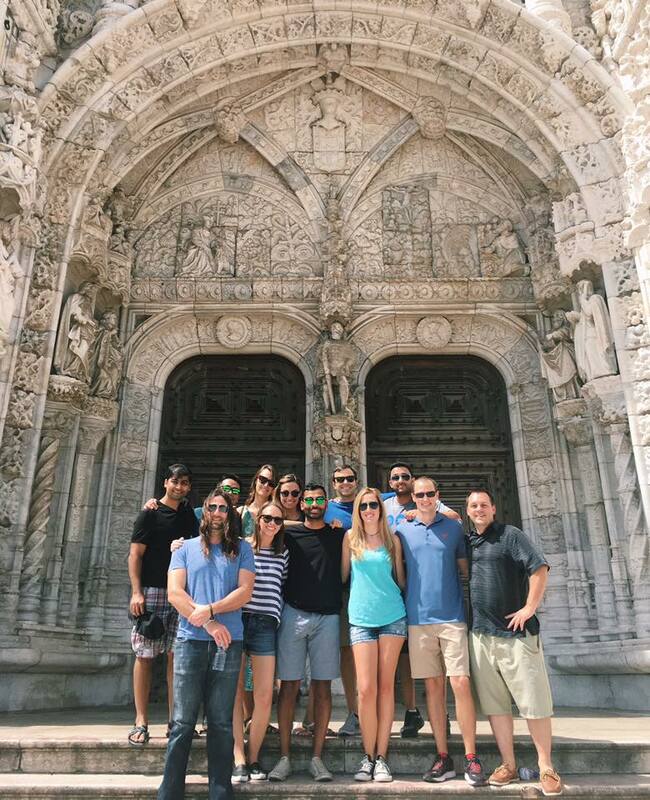 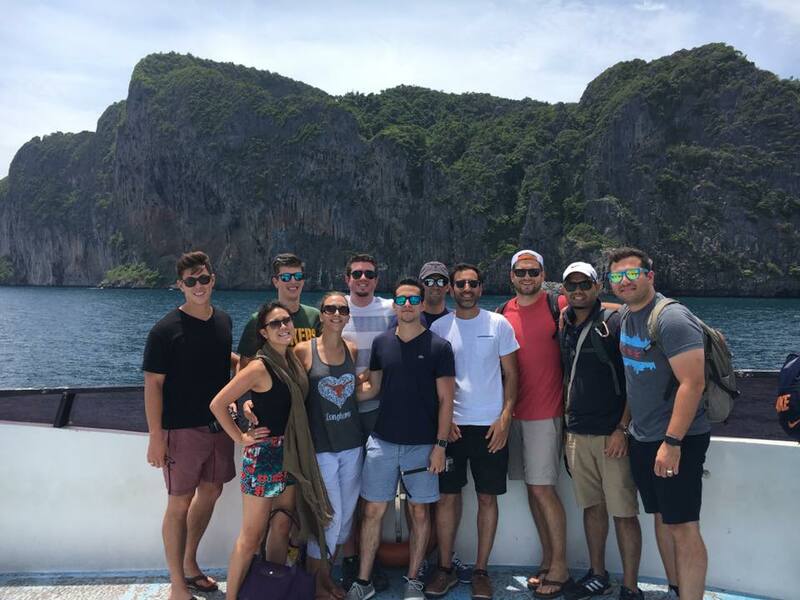 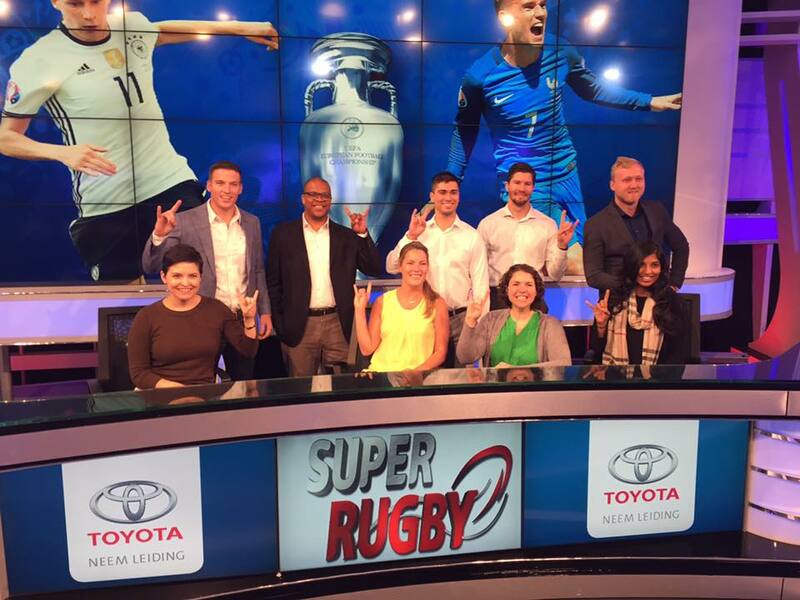 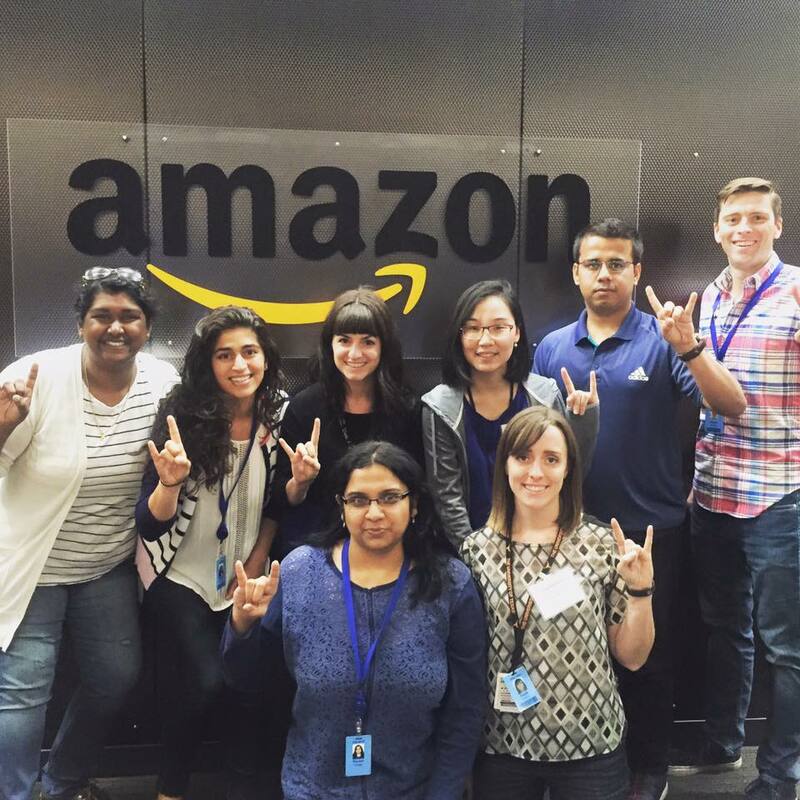 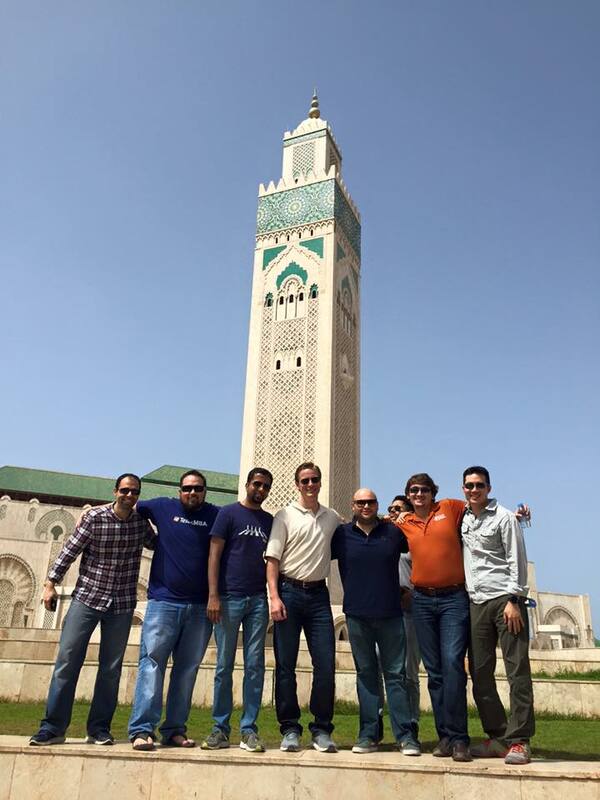 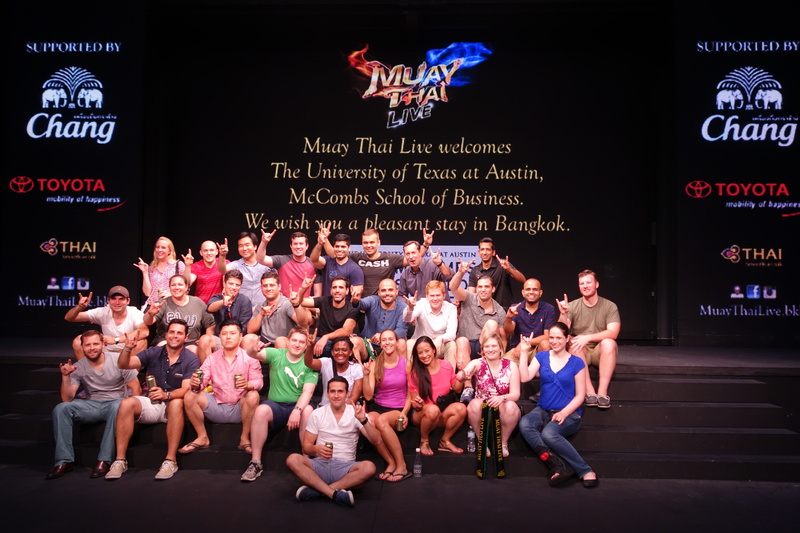 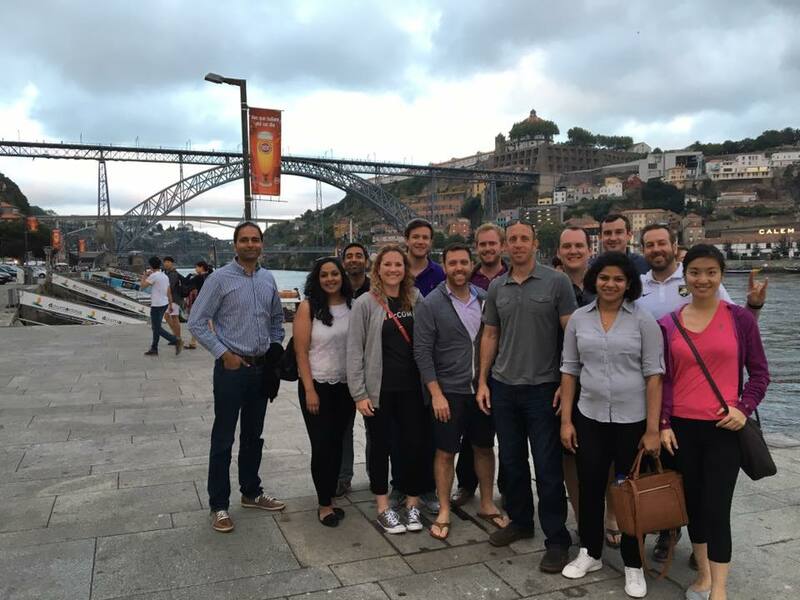 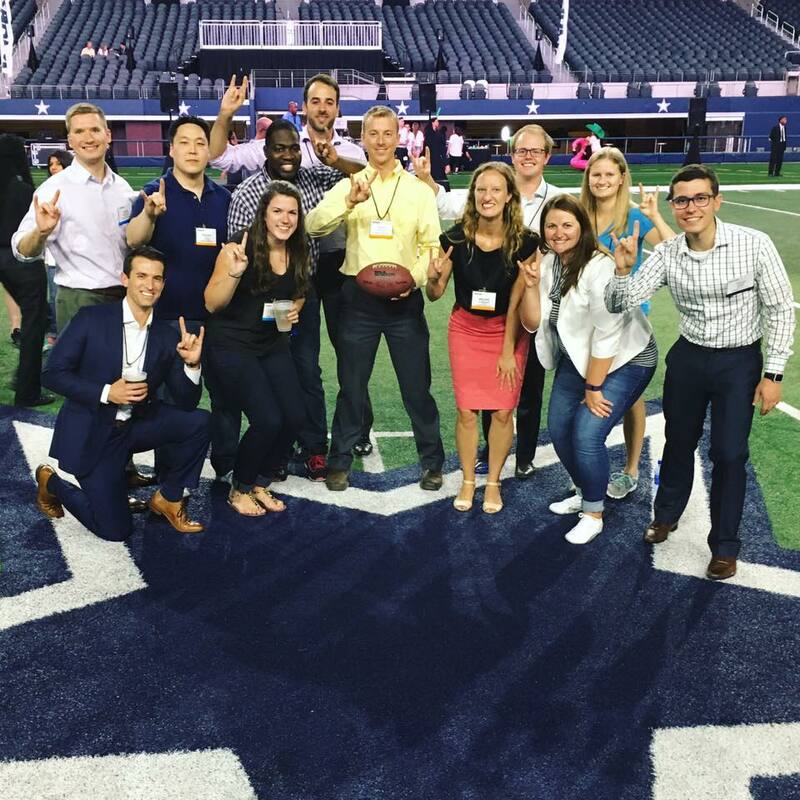 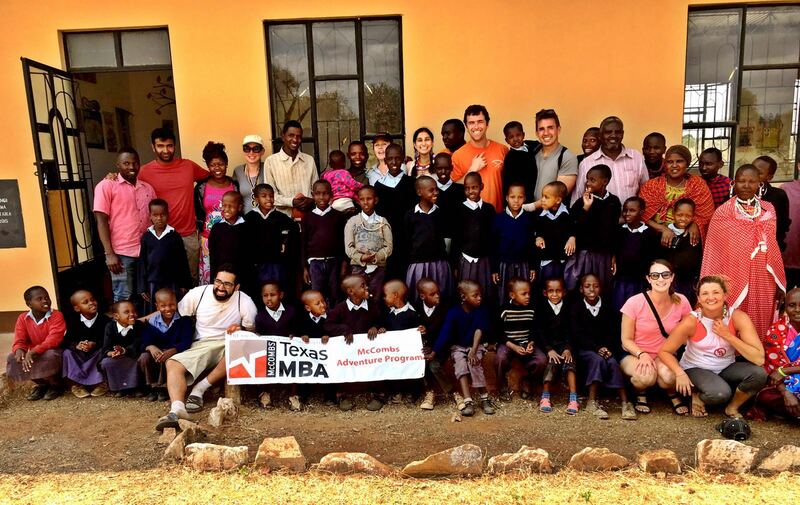 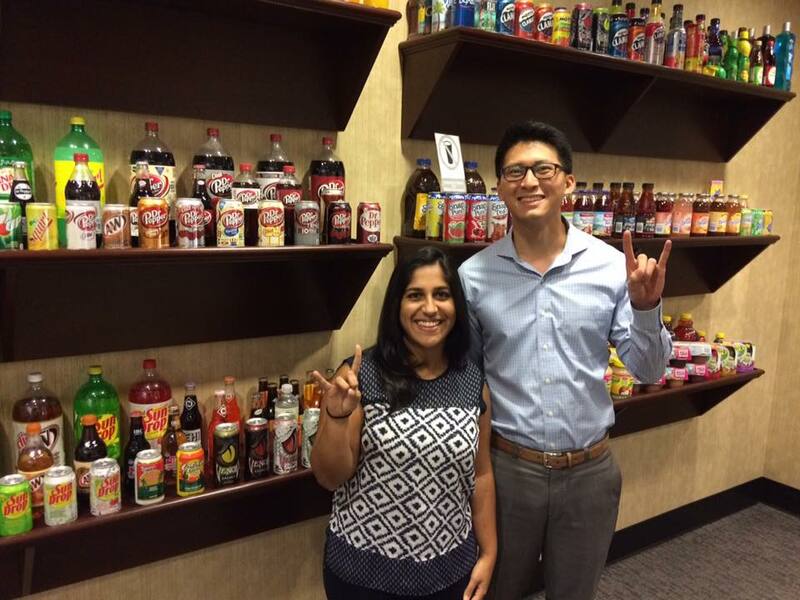 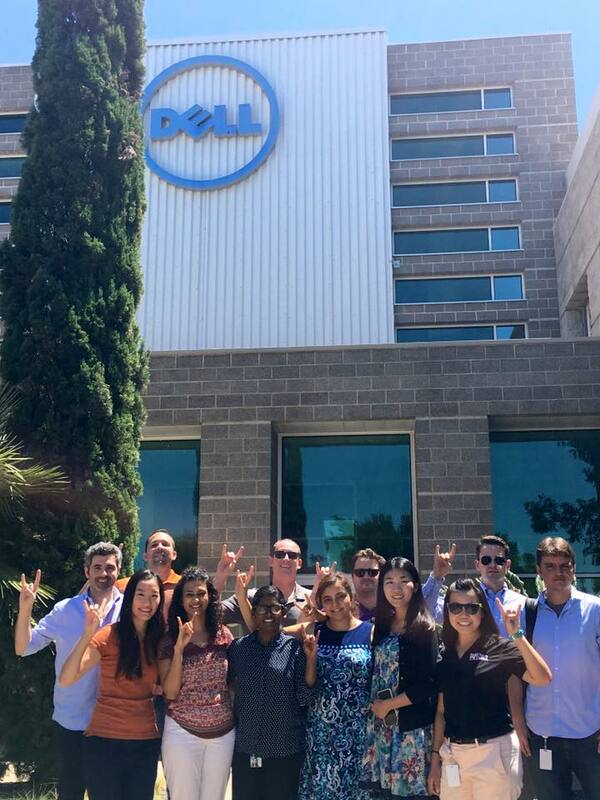 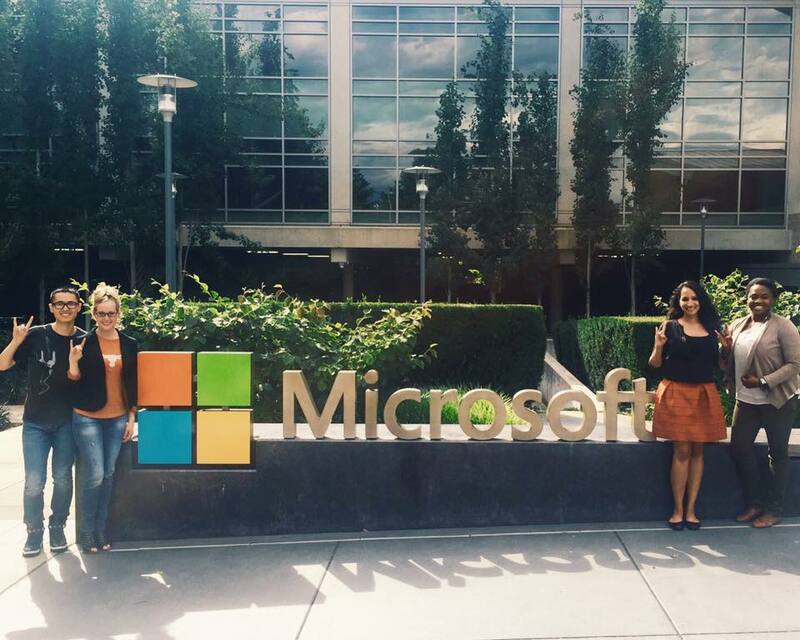 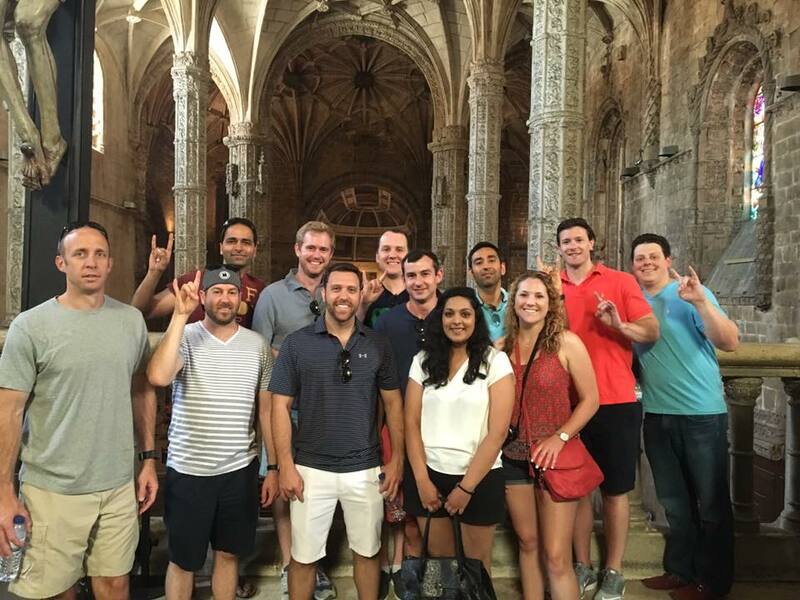 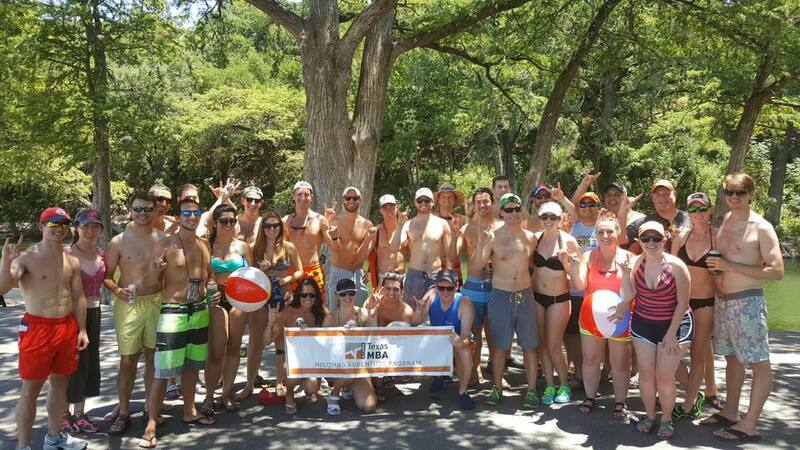 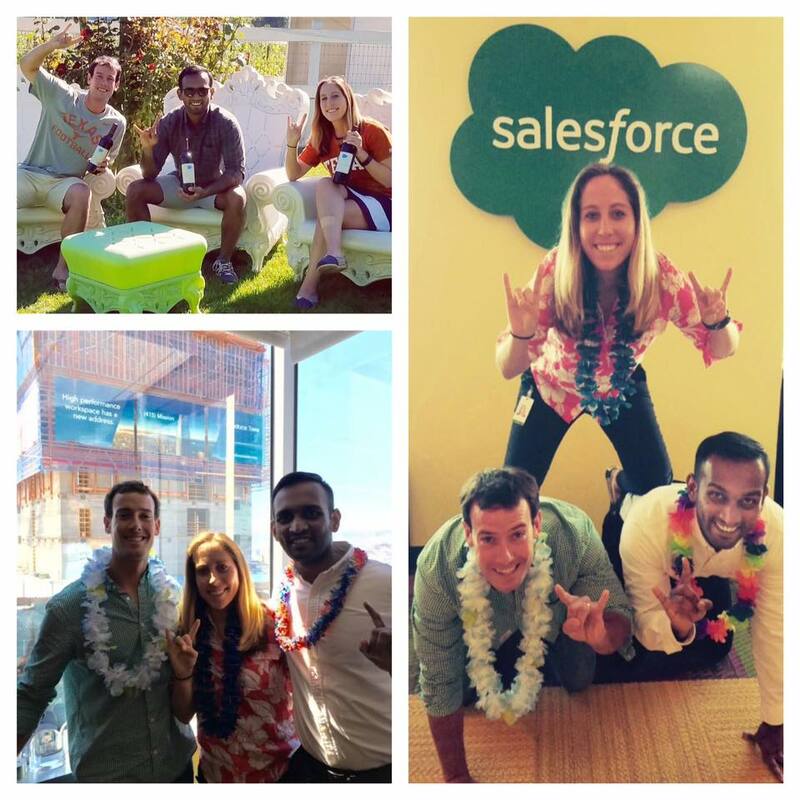 August 19, 2016 / allisonbohanan / Comments Off on Where In The World Are The Texas MBAs? 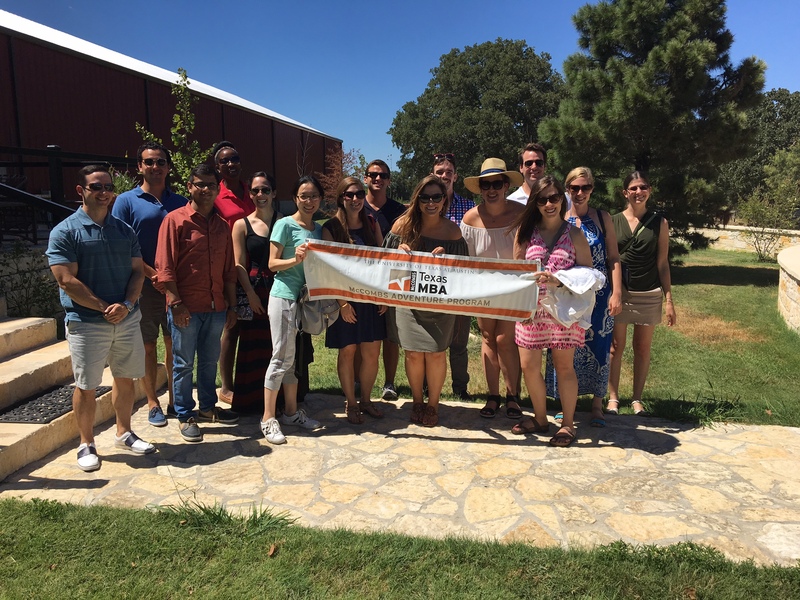 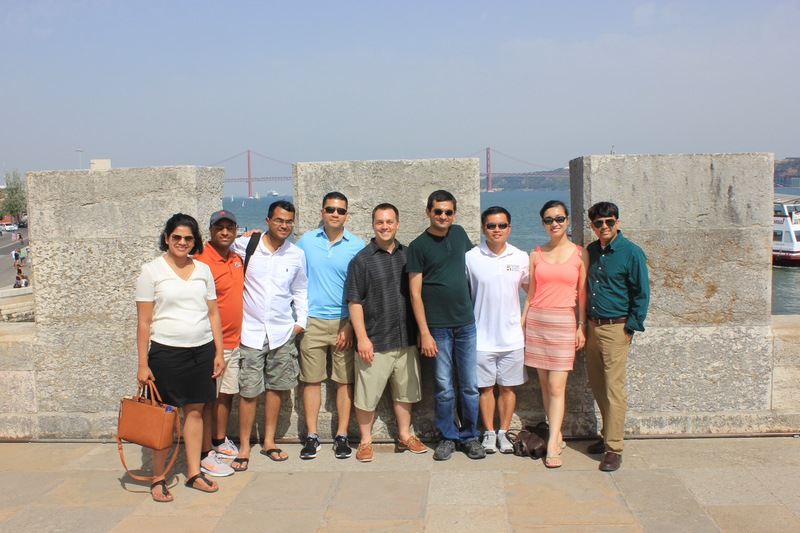 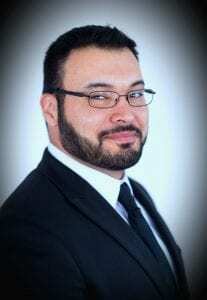 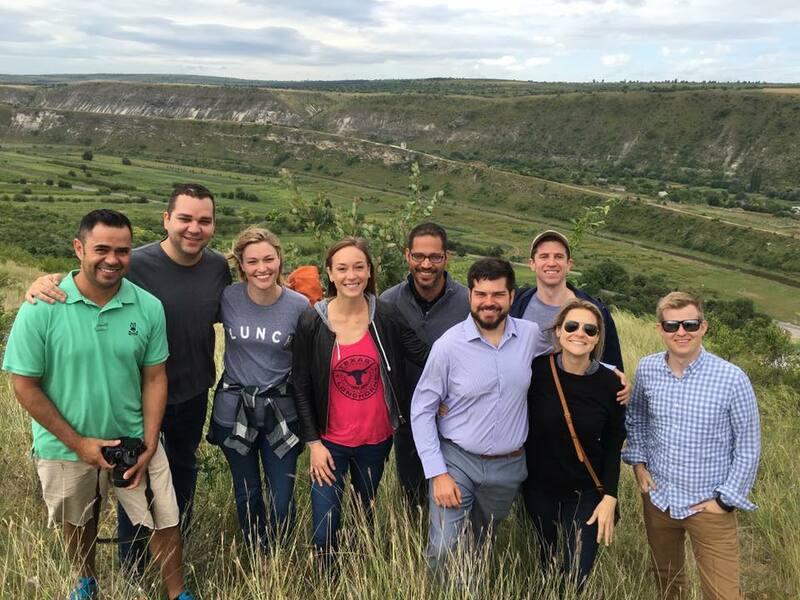 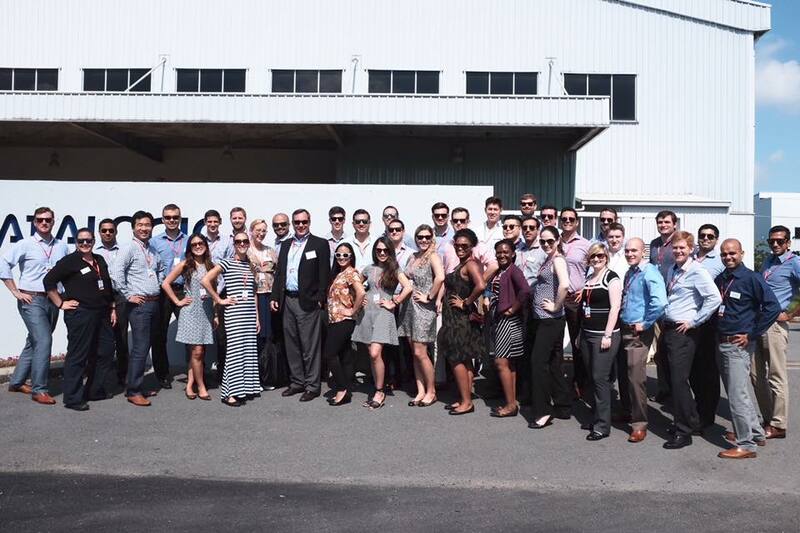 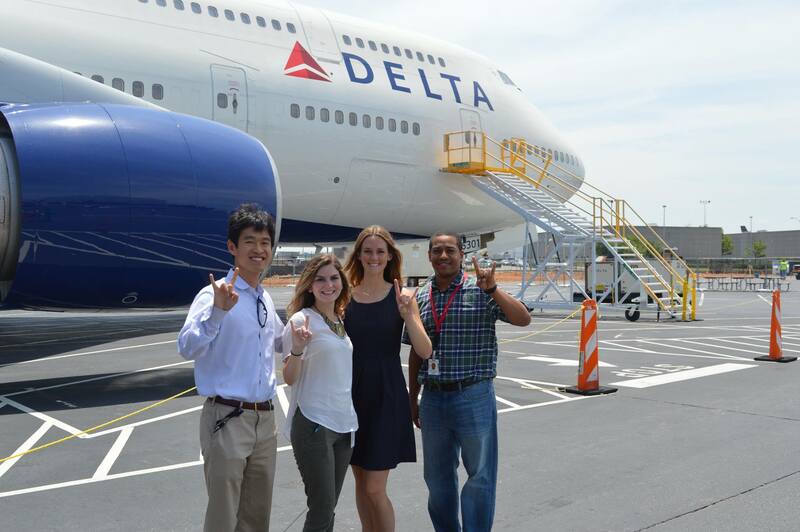 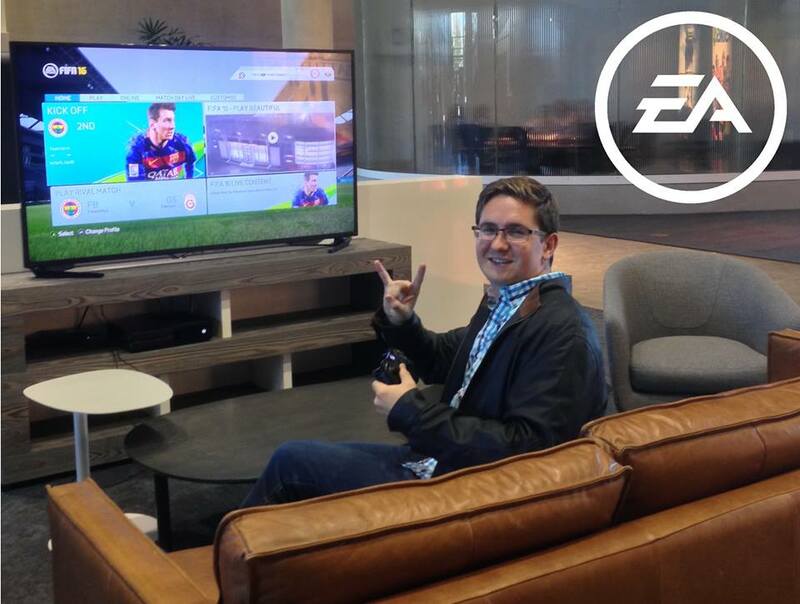 As a Texas MBA, you gain access to endless opportunities to travel across the United States and around the world. 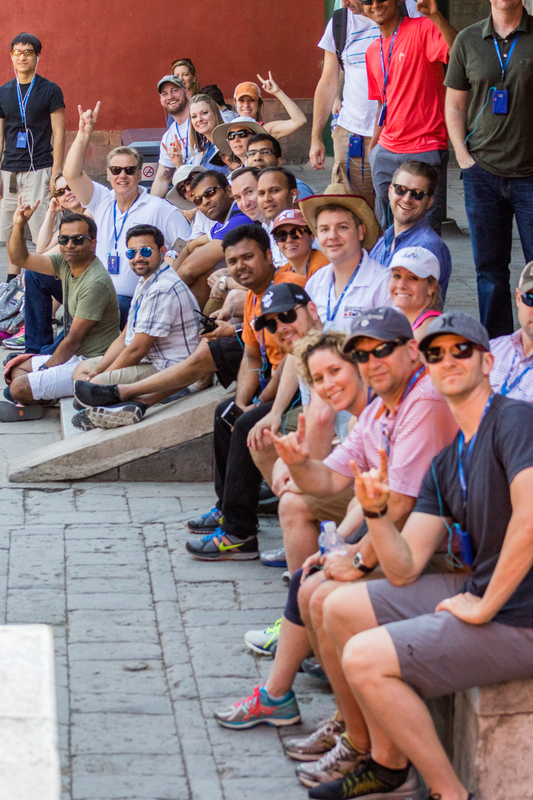 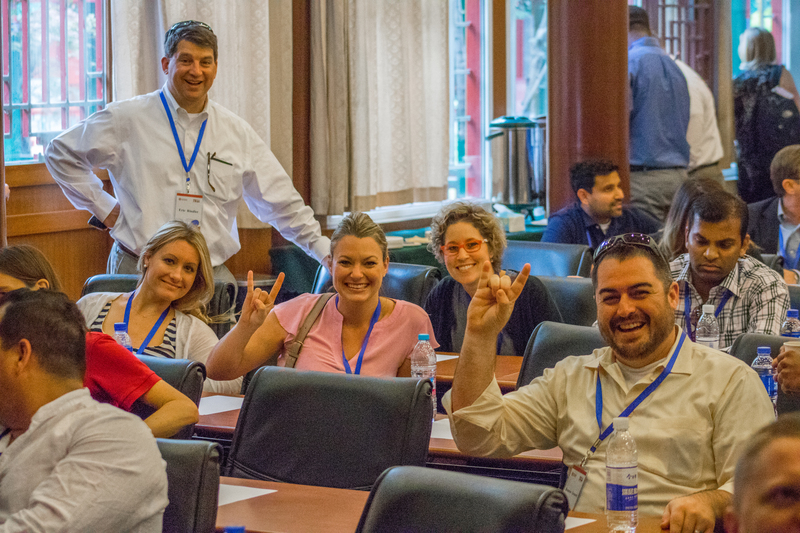 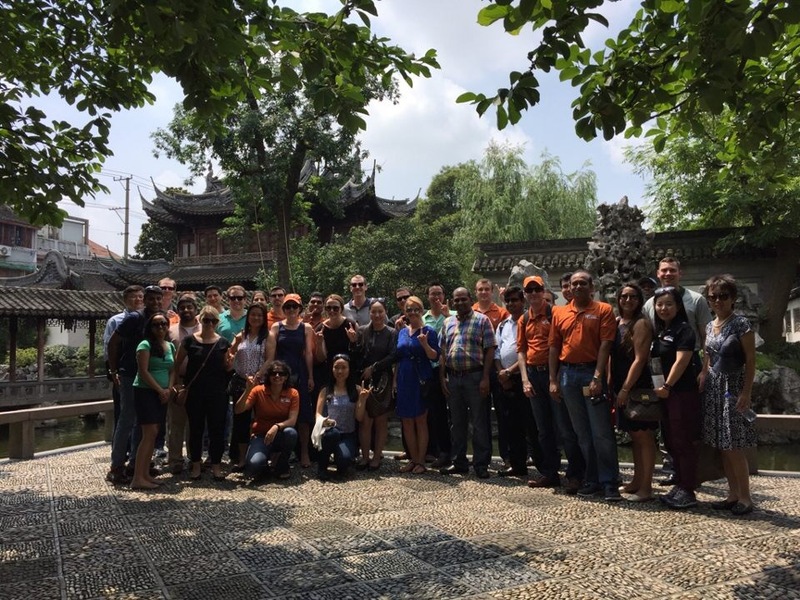 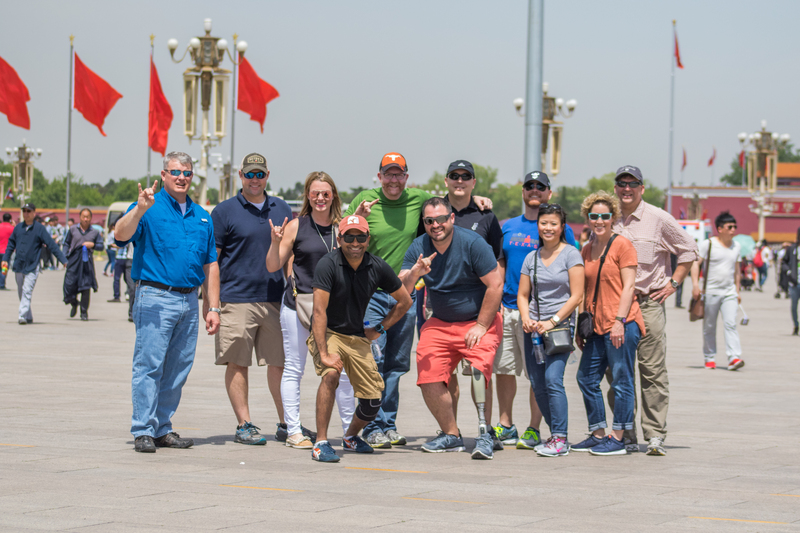 The Texas MBA Program and the McCombs School of Business strives to expose its students to new cultures and ideas to better prepare them to be effective business leaders who act ethically and responsibility within a global context and think strategically at an international level. 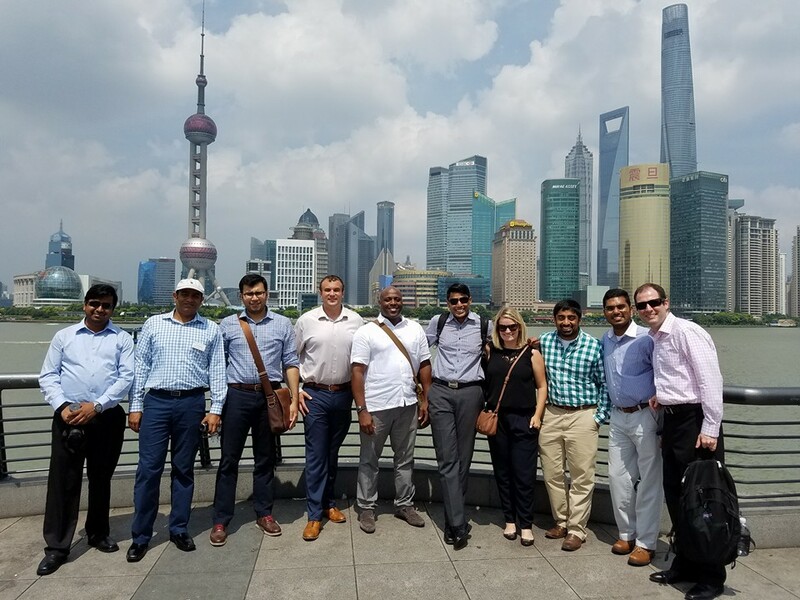 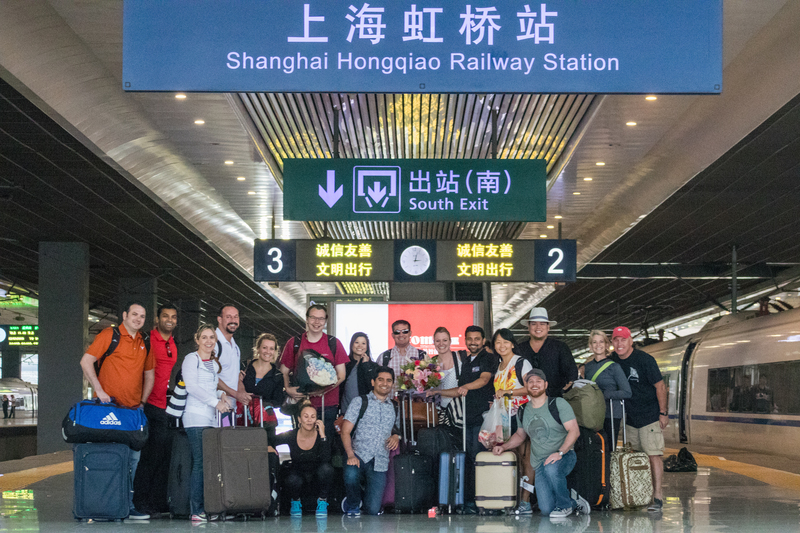 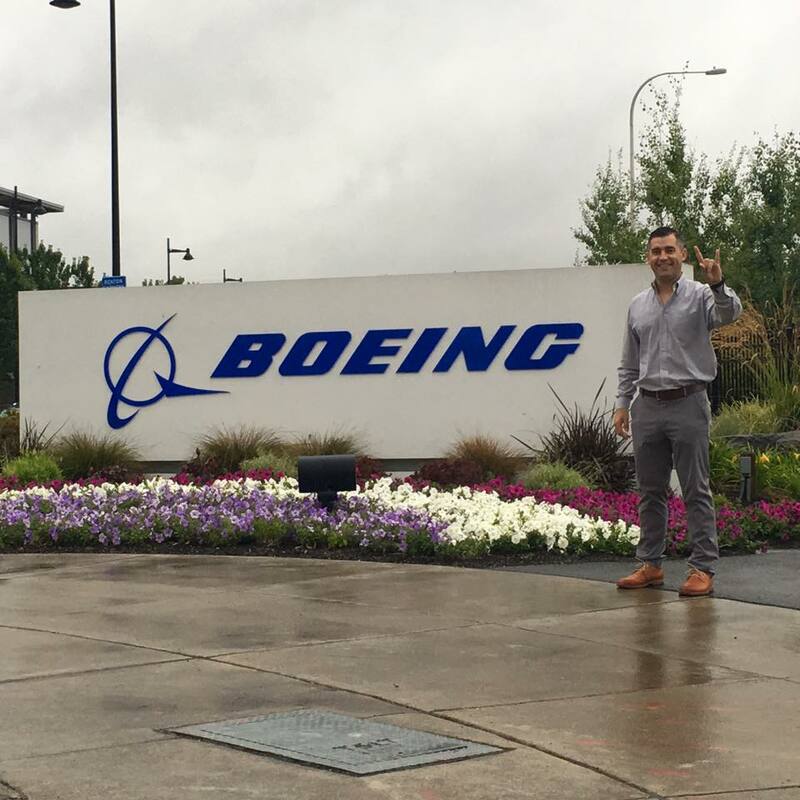 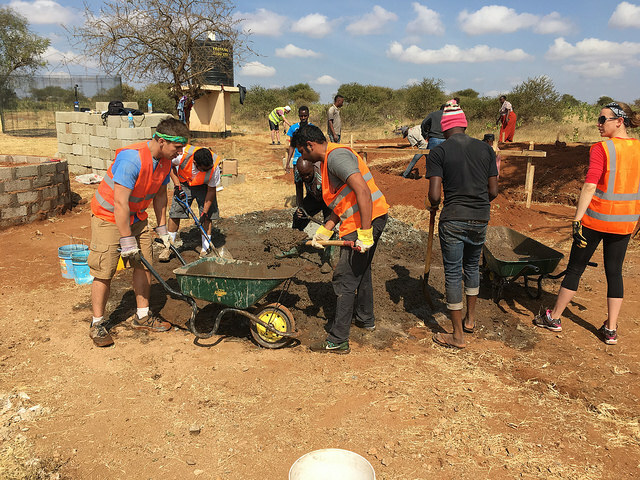 This summer, students from our Full-Time, Evening, Executive, Houston and Dallas/Fort Worth programs traveled across the country to participate in internships, explored foreign countries while gaining new world perspectives, and made some amazing memories along the way. 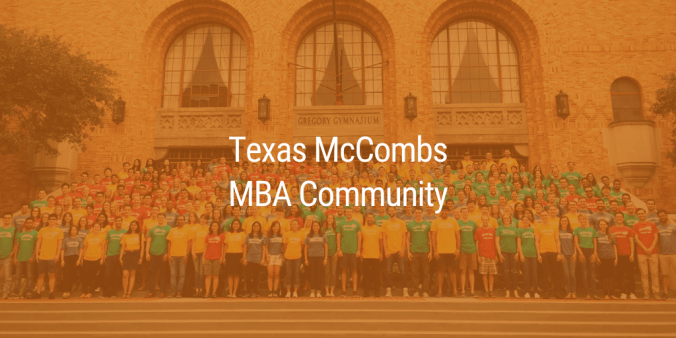 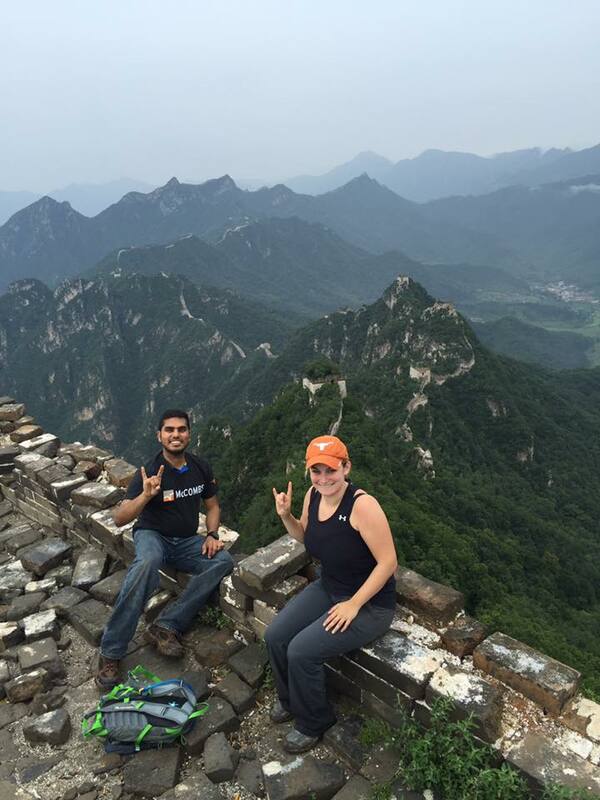 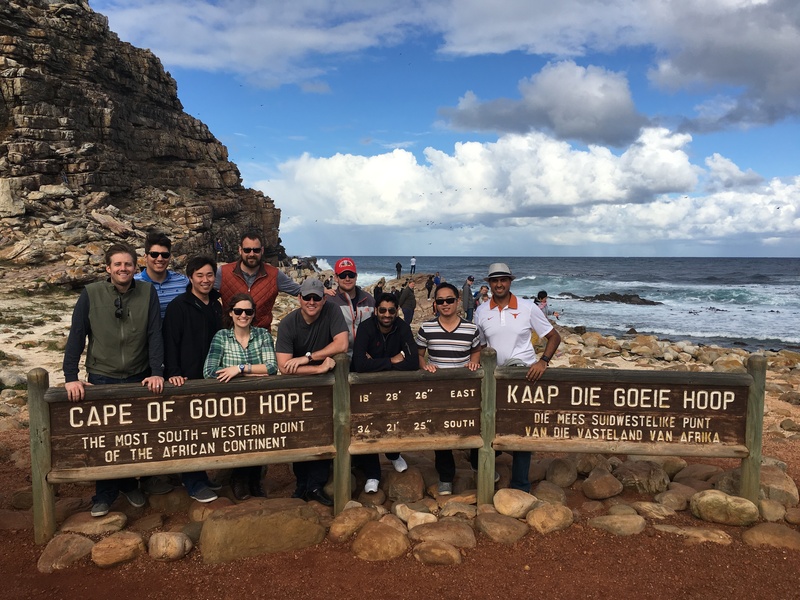 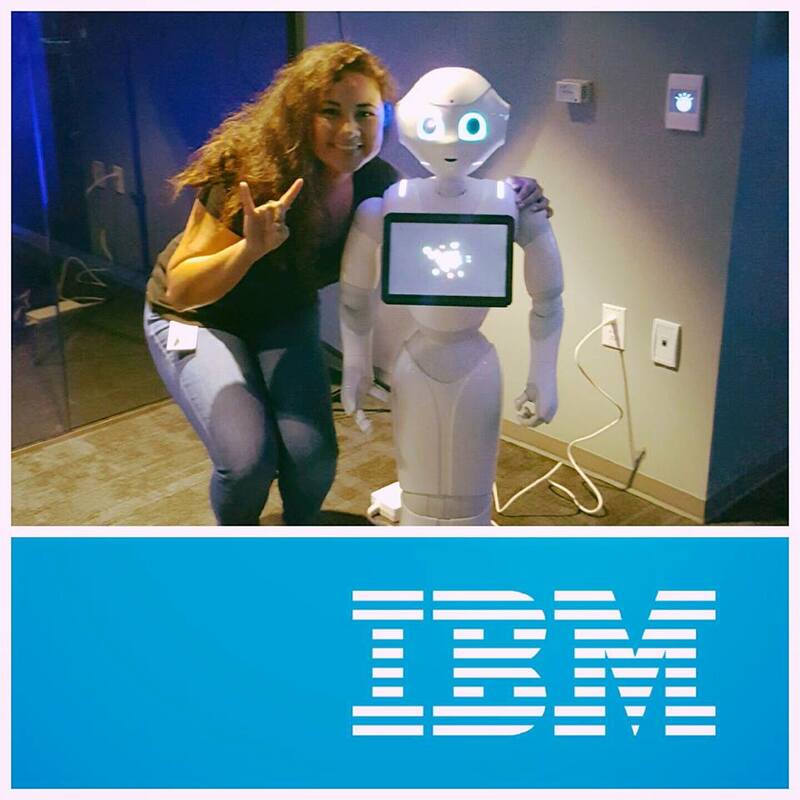 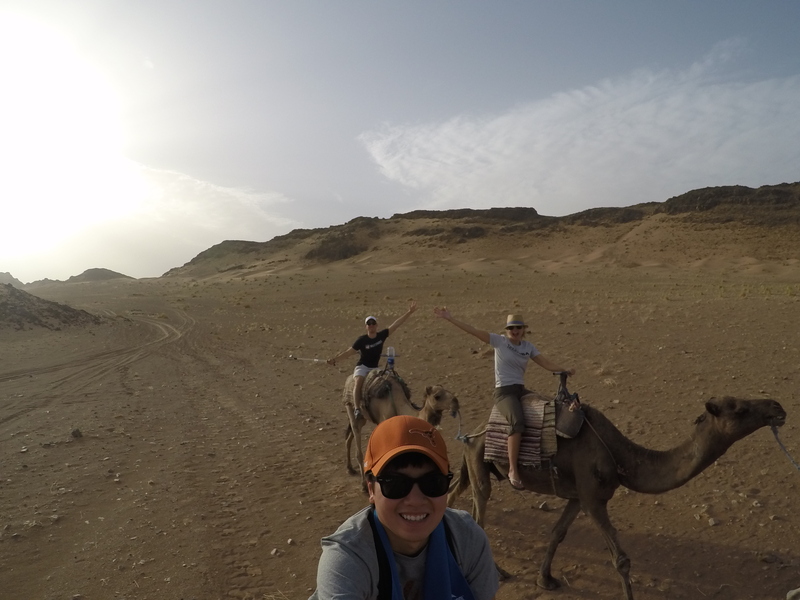 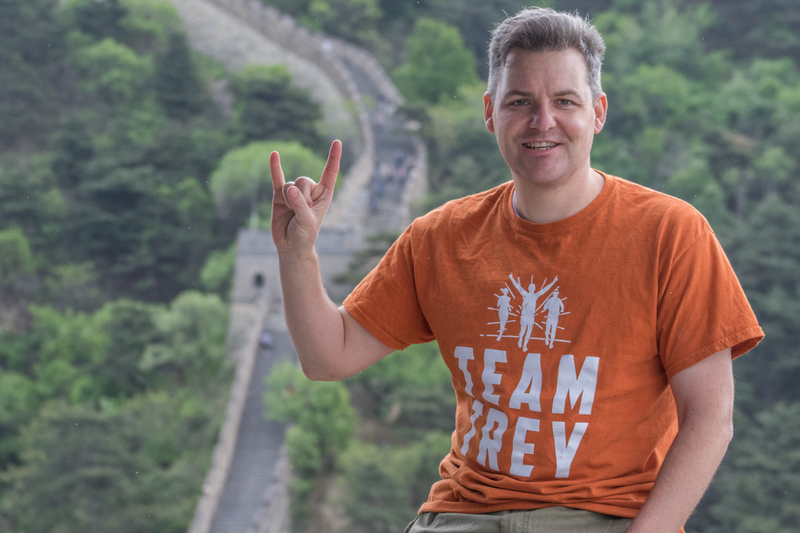 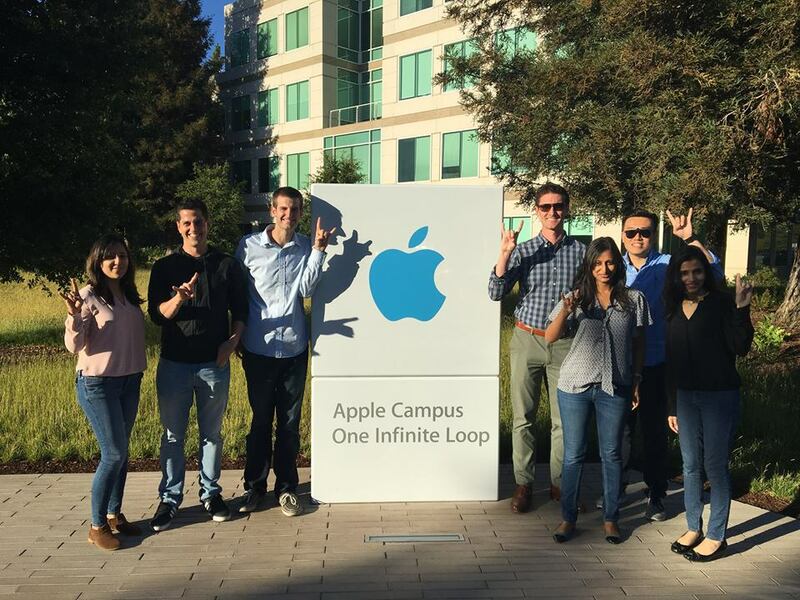 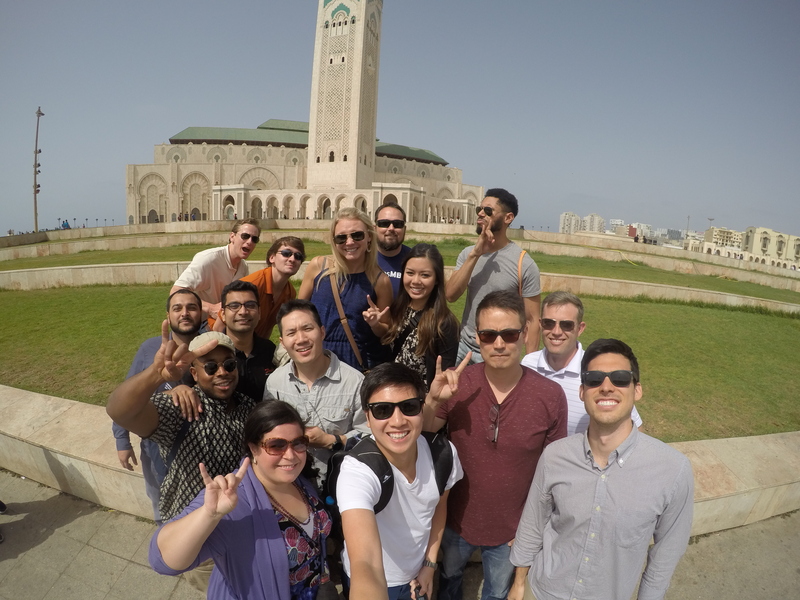 Check our their adventures and see for yourself #WhyMcCombs, or learn more about the hands-on learning opportunities available at McCombs here.